— Each lecture listed below is on a topic that might interest writers in one fashion or another. — These are video lectures. Each lecture is made up of a number of videos each about six to eight minutes long. Each lecture will consist of between 9 and 15 videos. And many more… Suggestions welcome. Full descriptions of each lecture are below. The prices are on each lecture in the list below as well as the number of videos included in the lecture. Again each video is about six to ten minutes long, with some being longer. Simply go to http://wmg-publishing-workshops-and-lectures.teachable.com/ and sign up. The full list of lectures are there. Once you have bought a lecture, it will always remain available to you in your account at any point. First videos of all lectures are free to help you decide if you are interested. To sign up for the subscriptions, simply write Dean for instructions with the word Lectures in the subject line. If you are signed up under the old system for a lecture, please just write Dean to get a new password into the lecture you have already paid for. Award-winning and bestselling writer, Kristine Kathryn Rusch talks about how aspiring writers read in the wrong fashion and for the wrong things. Then she goes on to explain how professional writers read to enjoy books and keep learning from other writers. And tells you how to make that switch from reading poorly to reading to help your writing. Kristine Kathryn Rusch won a Hugo Award for both her editing and her short fiction, the only person in history to do so. She is the only writer in history to be in all four Dell Magazines (Asimov’s, Ellery Queen, Analog, and Hitchcock’s) in the same year. And she has done that in numbers of years now. Nominated for every major award in short fiction in varied genres for both editing and writing, she won a number of them. 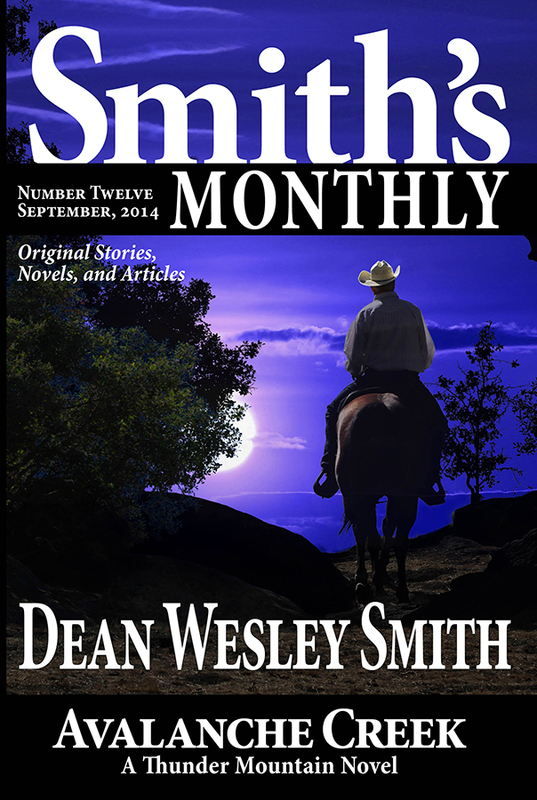 USA Today bestselling writer Dean Wesley Smith talks about how to get past that evil term “Writer’s Block.” And never have to deal with it again. And then he goes on talking about ways to get around procrastination with your writing. This lecture is often blunt, but has real-world methods of helping you get past writer’s block and procrastination with your writing. Carving Time Out For Your Writing. 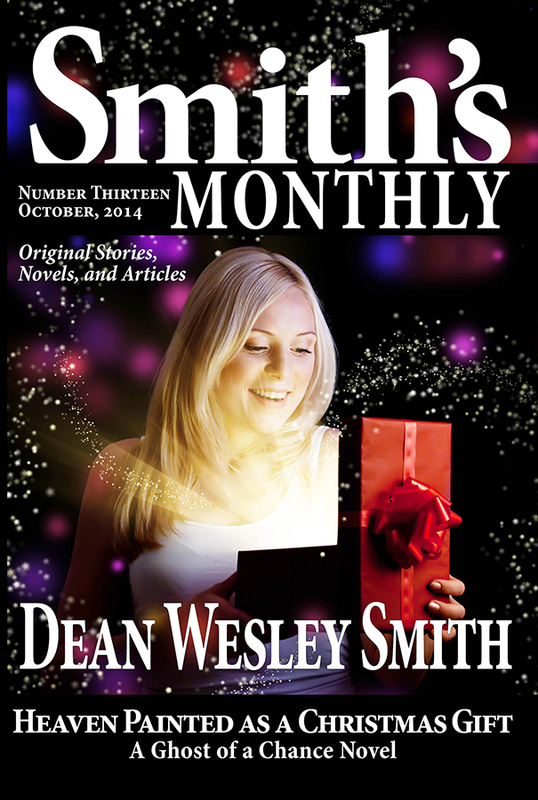 USA Today bestselling writer Dean Wesley Smith talks about how to carve time out of your busy day to write. And what it takes to write a lot of books every year. You will be surprised. This lecture is often very blunt and to the point, but Dean’s real-world methods of helping you find time and maintain that time to write are invaluable. These eight videos may change, for the better, how you look at your writing. How to Research for a Fiction Writer. 14 videos by Kristine Kathryn Rusch, award-winning writer and editor. Award-winning and bestselling writer, Kristine Kathryn Rusch talks about how aspiring writers research, tricks to good research, and how to keep writing while researching another project. For some topics, research is critical. The key is doing it correctly and not getting lost in it. There are many shortcuts. A critical topic for all writers. These fourteen videos may change how you look research as a writer, and they certainly might help you save your writing from a trap that has destroyed many, many fiction writers’ careers. 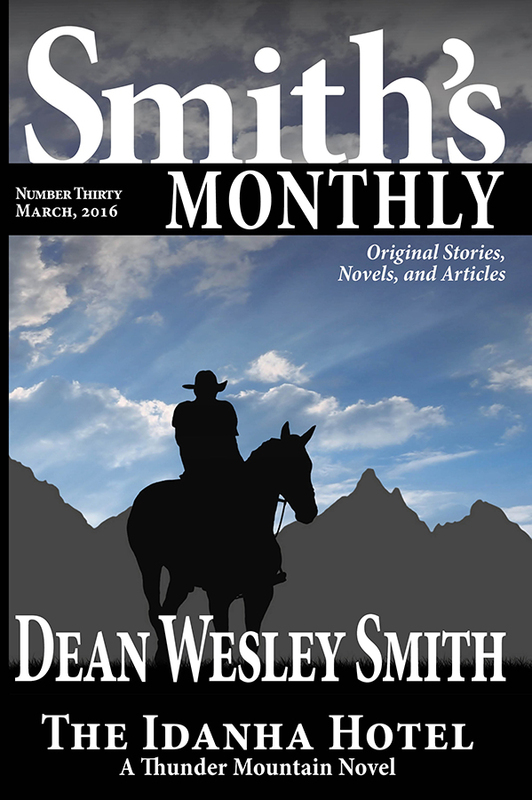 10 videos by Dean Wesley Smith, award-winning writer and editor and author of more pen names than he can count. 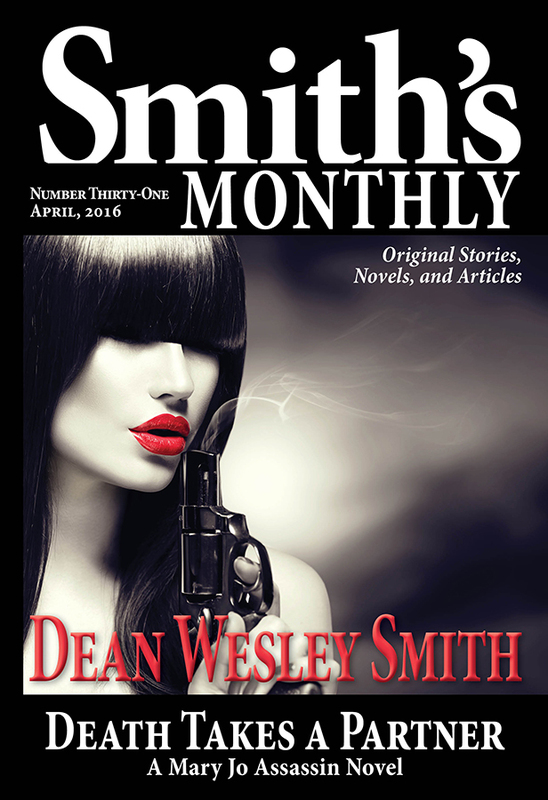 Dean Wesley Smith talks about how to chose a pen name, when it is good business, when it isn’t good business. 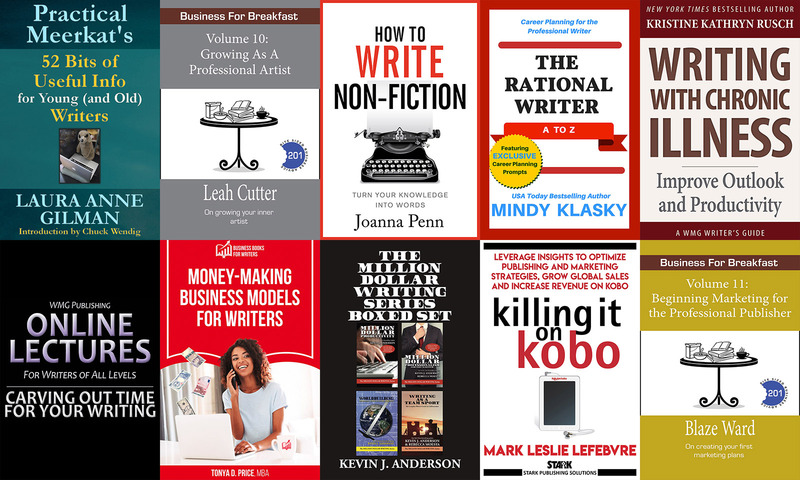 Some of the topics in these ten videos include copyright, how to get paid, when to put your ego away, what genres to write under pen names, and a ton more. These ten videos may help you make the very personal decision as to what name to write fiction under. Motivation: How to get to the computer and how to stay there. 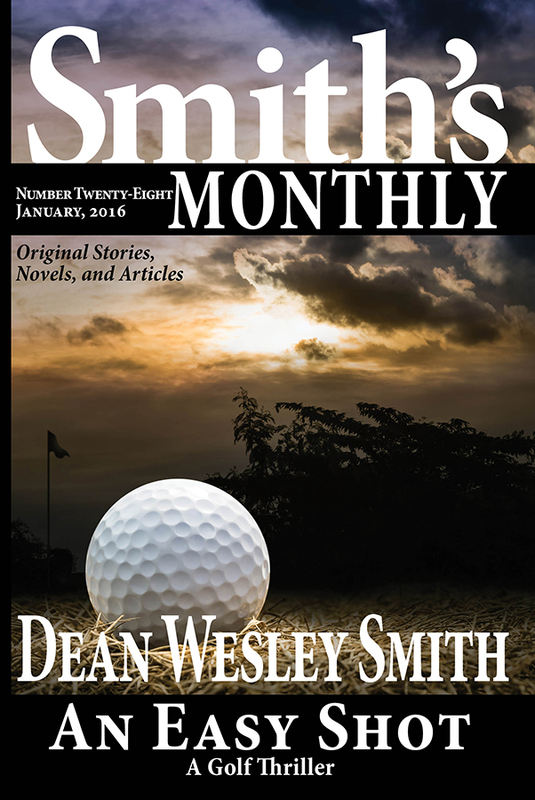 9 videos by Dean Wesley Smith, award-winning writer and editor and author of more pen names than he can count. 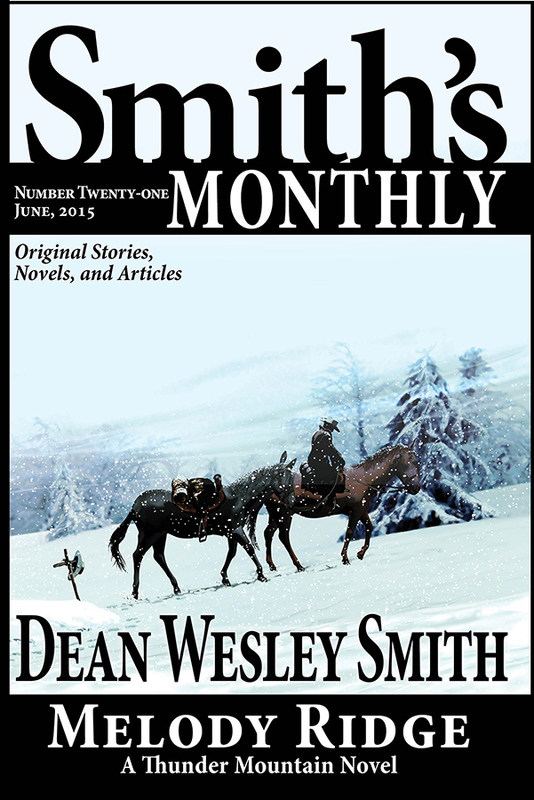 Dean Wesley Smith talks about the issues writers face with motivation, then goes on to detail out some methods and ways to push yourself to the computer. Some of the topics in these nine videos include deadlines, challenges, streaks, work ethic, fear, and how to combine all of them if you need. These nine videos may help you figure out a way to get to the computer and produce more work on a regular basis. Practice: The Attitude of Practice and Some Ways to Practice in Fiction Writing. 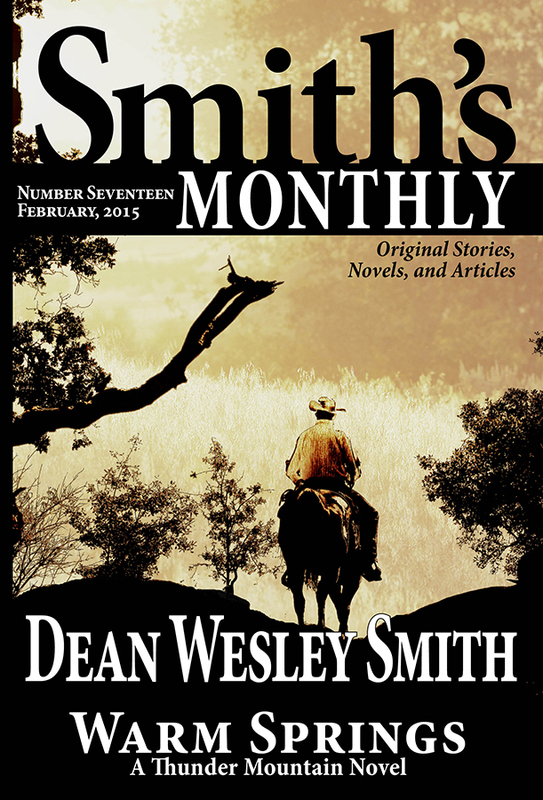 10 videos by Dean Wesley Smith, award-winning writer and editor and author of more than one hundred published practice session novels. 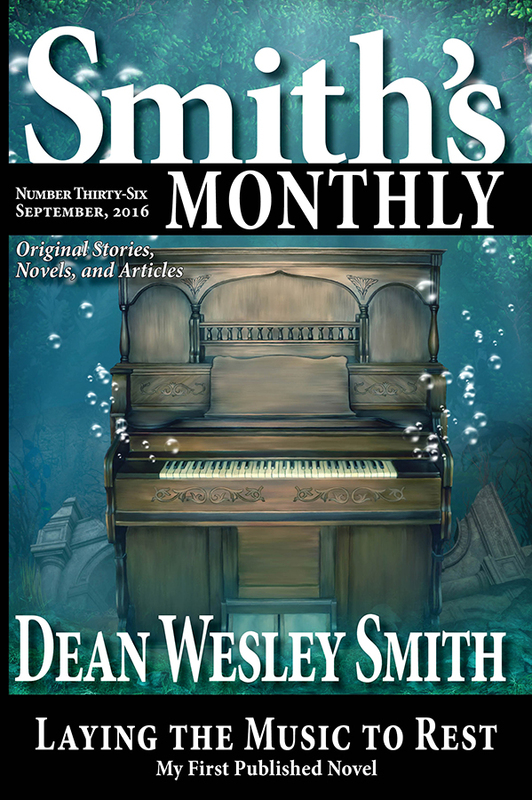 Dean Wesley Smith talks about that dirty word to writers: Practice. Why it needs to be done and ways to do it to improve your craft and keep learning. These nine videos may help you figure out a ways to practice your writing, improve your skills, and get out of your own way with your fiction. Master Plot Formula. Why Lester Dent’s Plot Structure works today and how to learn from it. 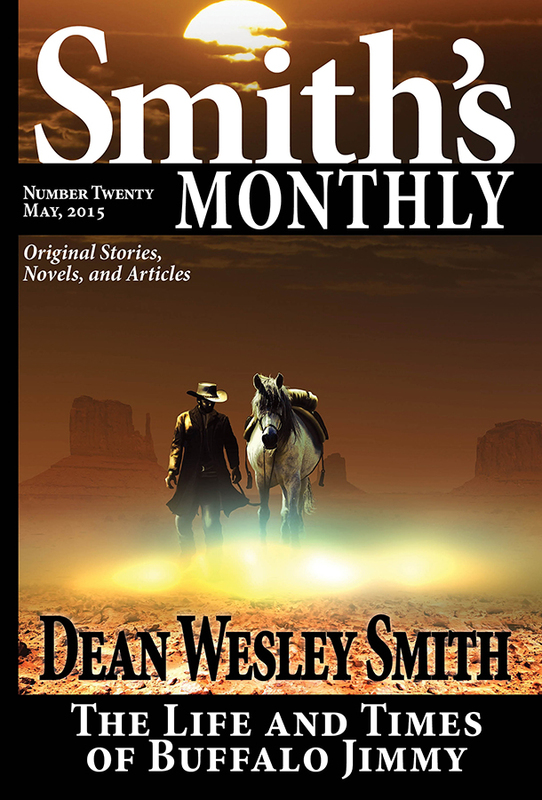 Dean Wesley Smith talks about how Lester Dent’s Master Plot Formula, written in the 1930s, is so important to all writers today. These nine videos will help you understand plotting of stories and novels and how to see the bones under a story. Lester Dent claimed that if he followed the formula, his stories always sold. All bestsellers in modern times follow this structure as well, which is why they sell so many copies. Step-by-step, Dean will help you understand why this plot structure works and how to understand it and apply it to your own writing. Prolific Lecture. What is being prolific and how to become a prolific fiction writer. 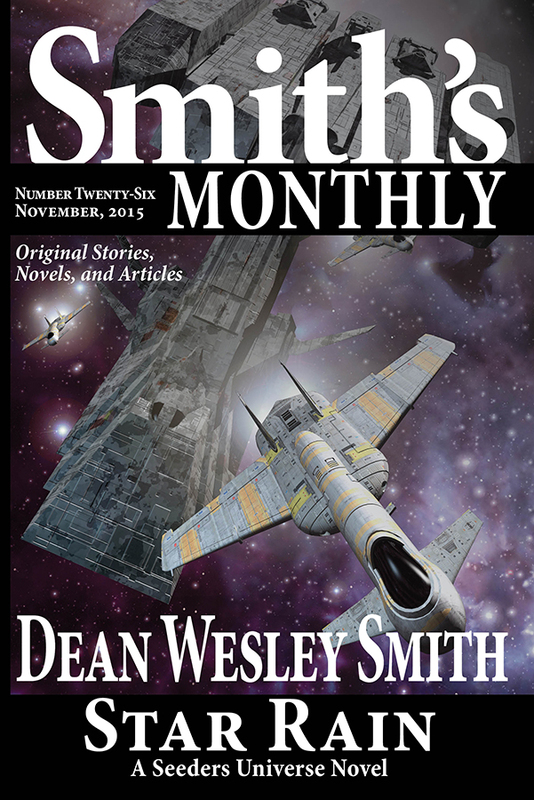 10 videos by Dean Wesley Smith, award-winning writer and editor and author of more pen names than he can count. And one of the most prolific authors working today. 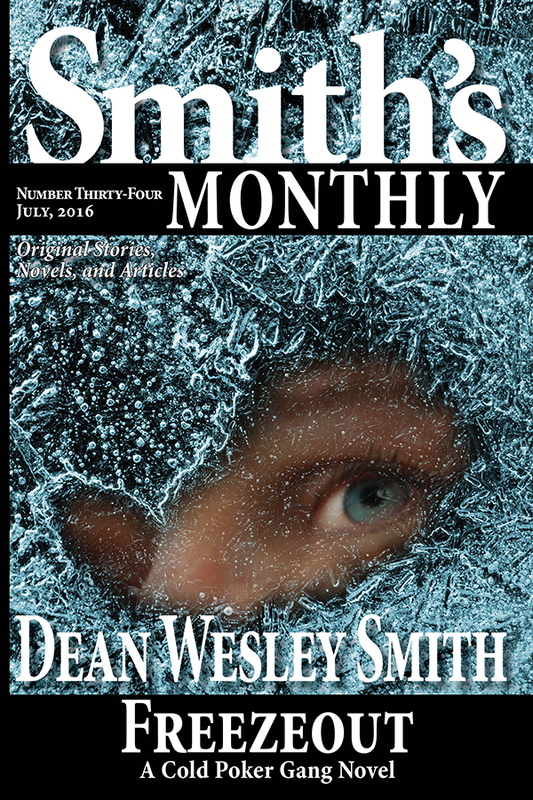 Dean Wesley Smith talks about the definition of being prolific, why people look down upon a prolific writer, and how the myths got started about writing fast. Then Dean moves to talking about techniques and methods and mind-sets that will help you increase the amount of fiction you produce. Step-by-step, in these ten videos, Dean will help you understand how to become a prolific fiction writer and what that even means. The Stages of a Fiction Writer Lecture. How to know where you are as a fiction writer, and how to move up and keep learning to sell more. 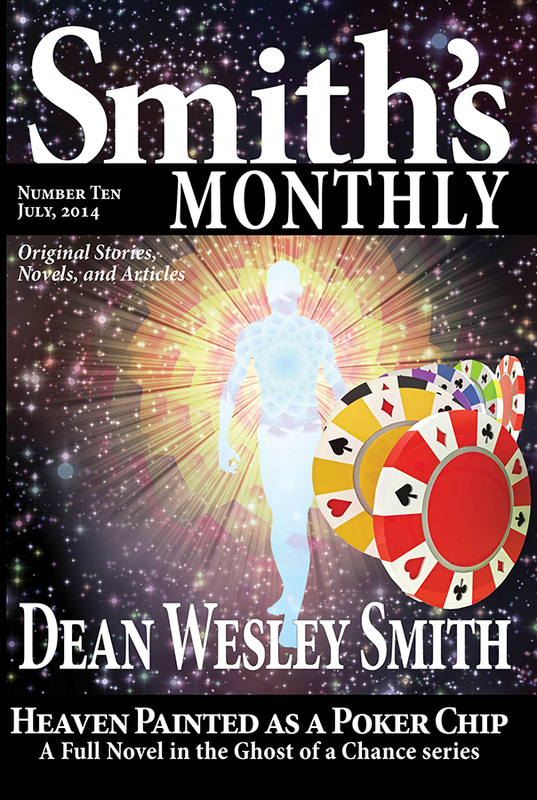 11 videos by Dean Wesley Smith, award-winning writer and editor. Dean is a stage four writer who has been through all of the early stages and knows the traps that cause you to spend time. He also knows what will help you get better and where to focus to become a better writer. 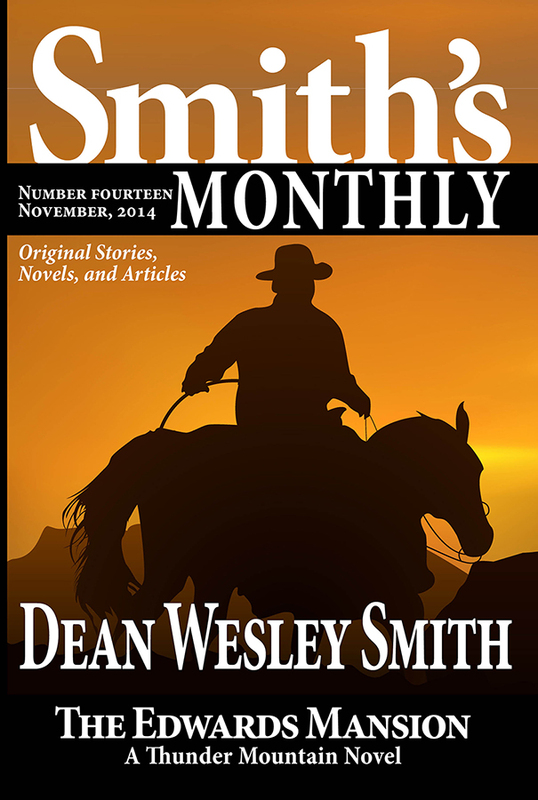 Dean Wesley Smith talks about the four stages a writer moves through if they keep learning. From a beginning writer worried about only grammar to a top professional controlling reader’s minds with every word. What are the traps in each level? What do you need to work on and learn to move up? Step-by-step, in these eleven videos, Dean will help you understand where you are now as a writer, and how you can move forward and upward to better storytelling and sales. Starting or Restarting Your Writing. How to get started writing, either staring for the first time or returning after a layoff. 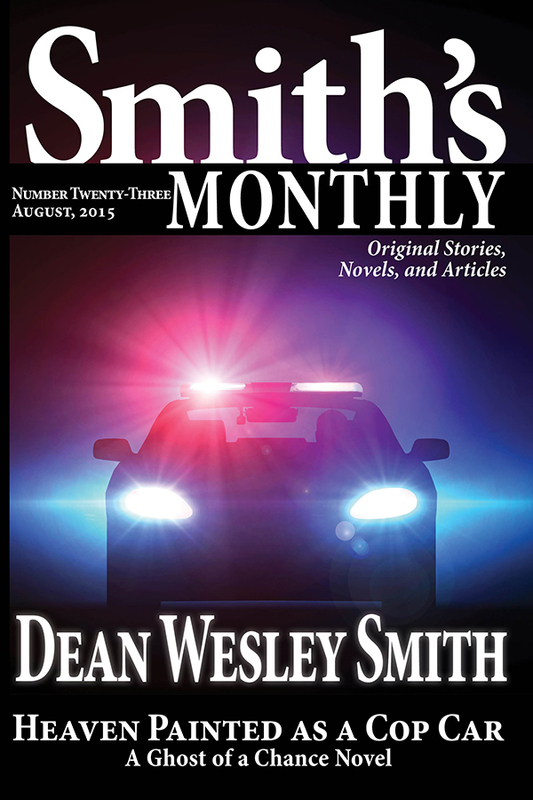 9 videos by Dean Wesley Smith, award-winning writer and editor. 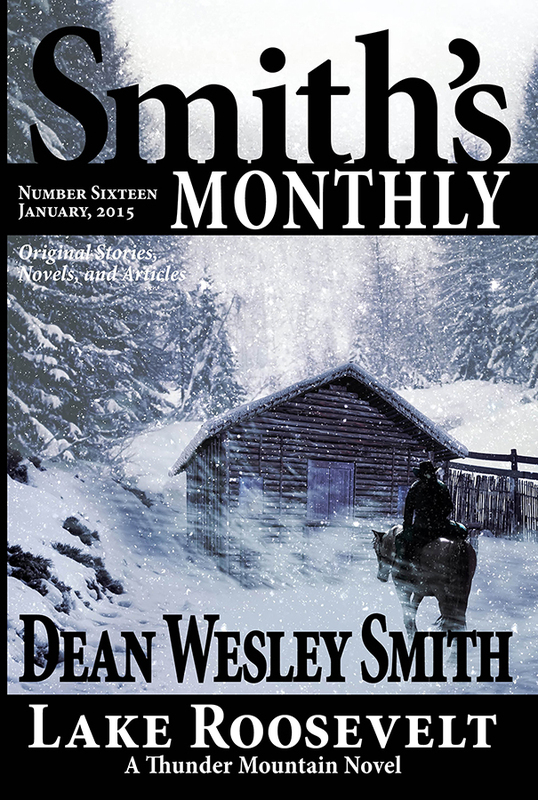 Dean has been a sprint writer over almost forty years of writing, so he is constantly starting and stopping with his writing. He knows most every trick to restart your writing after stopping. Or how to start big projects. In these nine videos he helps your attitude on starting and will clear out many of the blocks you might have with starting your writing. 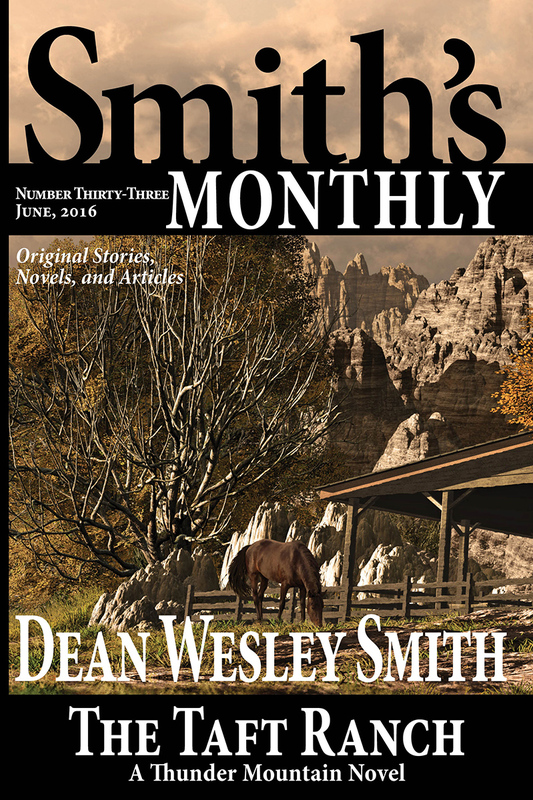 Dean Wesley Smith first helps you understand what blocks you from starting, then gives you tricks to force yourself to sit down and start writing again. Many of these methods have proven useful to starting major projects that seem far, far too large to contemplate. Most writers coming in think an ending is the big climax scene. That’s wrong. A good ending is much more. 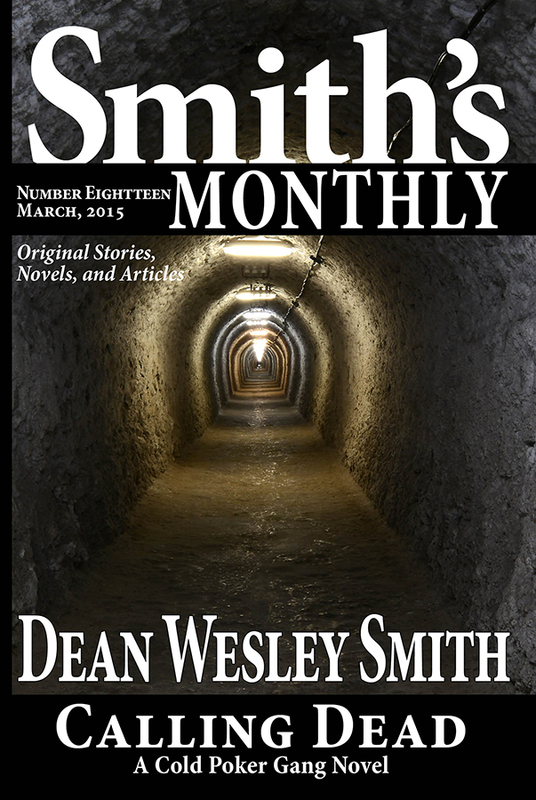 9 videos by Dean Wesley Smith, award-winning writer and editor. 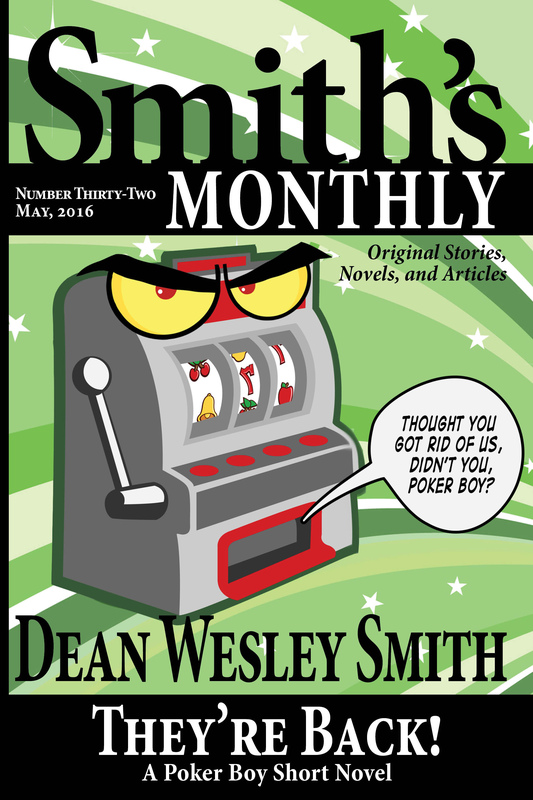 Dean will help you understand how to write an ending that will make your readers want to buy more of your work. And some tricks and techniques on how to find your ending as you write. 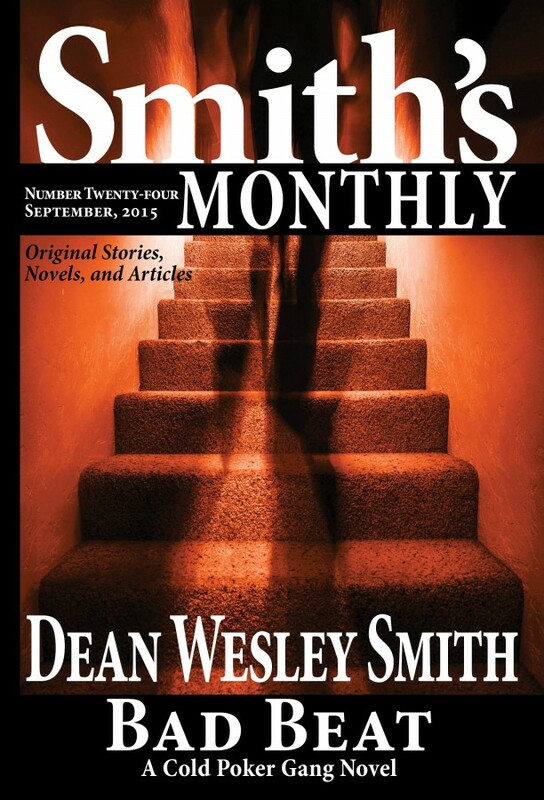 Dean Wesley Smith first helps you understand what exactly makes a good ending on a book or story. Then he outlines a number of methods that will help you create a satisfying ending on your book so readers will buy more of your work. How and Why to Think of Your Writing as an Investment. 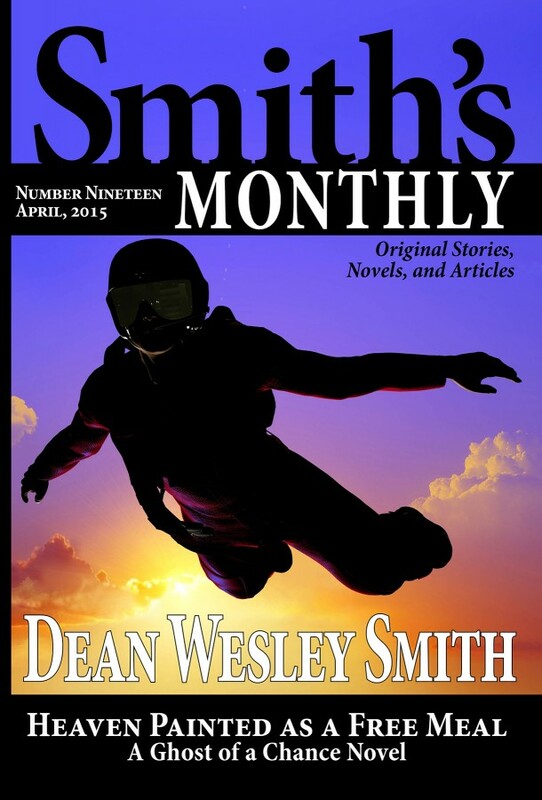 9 videos by Dean Wesley Smith, award-winning writer and editor. Dean will help you understand how and why to think of your writing in this new indie world as an investment instead of a manufactured product. This change of focus will allow you to enjoy your writing a lot more, think longer term, and understand how to make your writing really work for you. Dean Wesley Smith talks plain and simple when it comes to investments. He can help you (even if you don’t even understand what an investment really is) understand your writing as investment. And by changing your focus, it will help you stop watching the numbers or the Kindle rankings and so much more. And you will understand that your books are not produce to be thrown away, but actual long-term investments that can earn you money for decades. But first, you must understand how books and stories as investment works. This lecture will change your view of publishing completely. Hugo Award winning writer and editor, Kristine Kathryn Rusch details out how you can learn to think like a science fiction writer. 11 videos by Kristine Kathryn Rusch, award-winning writer and editor. Kris is the only writer in history to win the Hugo Award for both her editing and her writing. She has also won the Asimov’s Readers Choice Award many times. Kris gets right down into the details and shows you with both examples and methods how to think in science fiction terms that will allow you to write top science fiction that will come alive to readers. You don’t need to know science to write science fiction. You just need to know how to think like a science fiction writer, and in eleven videos, Kris will show you how. 8 Videos. 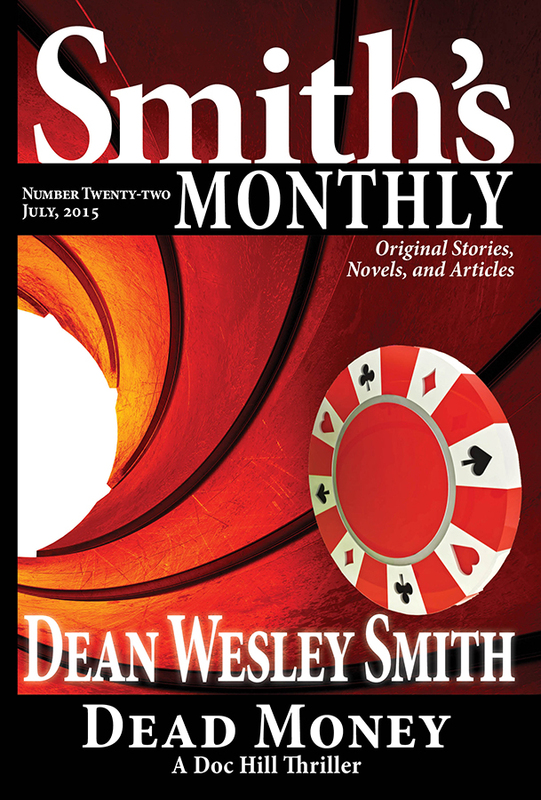 Dean Wesley Smith talks about the basics it takes to write a book that readers will experience as a fast read. Writing a book that readers will think feels fast is an advanced skill. But there are many factors that can be learned in helping a book move quickly. In these eight videos, Dean gives you the basics as well as a number of tricks and important elements on how to make a book read quickly to a reader. Also, he details out how and what to study to learn this skill. 8 Videos. Allyson Longueira talks about the basics it takes to design a sf cover that readers will recognize as a science fiction book. The basics of designing a science fiction cover from professional cover designer and publisher of WMG Publishing, Allyson Longueira. In eight videos she walks you through all the aspects that you should think about in branding your book to the science fiction genre, from finding the right art to knowing which fonts work and modern trends in sf covers. 8 Videos. Allyson Longueira talks about the basics it takes to design a mystery, cozy, or thriller cover that readers will recognize as in the correct genre. The basics of designing a mystery, cozy, or thriller cover from professional cover designer and publisher of WMG Publishing, Allyson Longueira. In eight videos she walks you through all the aspects that you should think about in branding your book to the the correct genre, from finding the right art to knowing which fonts work and modern trends in modern covers. 10 Videos. 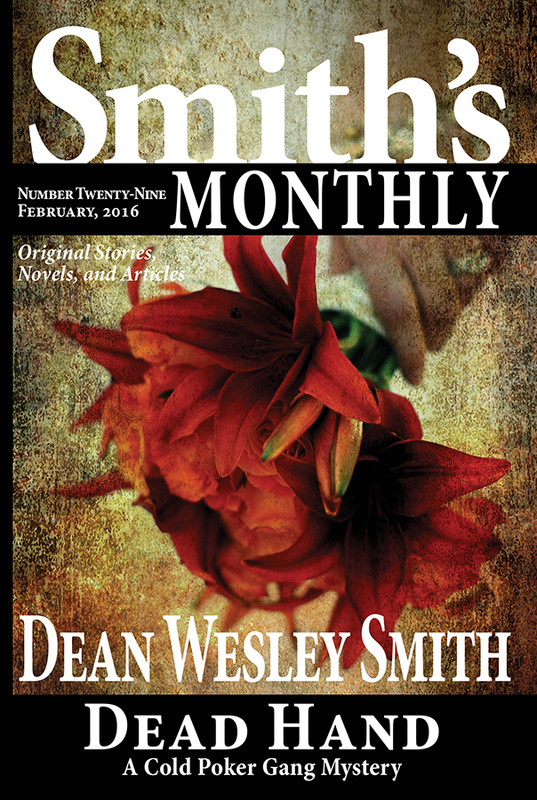 Dean Wesley Smith talks about the hard prices writers often pay to succeed at making a living with their fiction. And offers advice on how to avoid some of the major prices. If you desire to make a living with your fiction, you must pay some prices to reach that goal. All long-term authors have paid many prices in one form or another. In this lecture, Dean Wesley Smith will talk about the different prices writers pay and how to deal with them. 10 videos of help navigating the world of freelance fiction writing. Tricks and Hints on How to Write a Novel Without an Outline. 12 Videos. 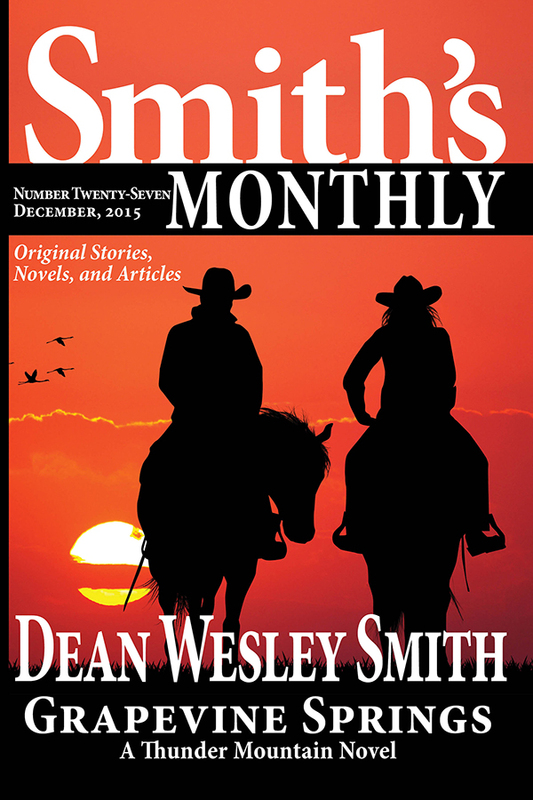 Dean Wesley Smith talks about writing without an outline. Afraid to just start writing such a huge project as a novel without knowing where you are going? This lecture is for you.. In this lecture, Dean Wesley Smith will talk about how to write without an outline, the value of writing into the dark to your own creativity, and the value for your readers. From dealing with the fear and the unknown, to helpful hints on how to keep going when the road ahead is black and the fingers don’t want to move. How to understand the value of reviews, how to go after them, when to go after them, and when to ignore them. Plus how they can really hurt your writing if you don’t understand reviews. 10 Videos. 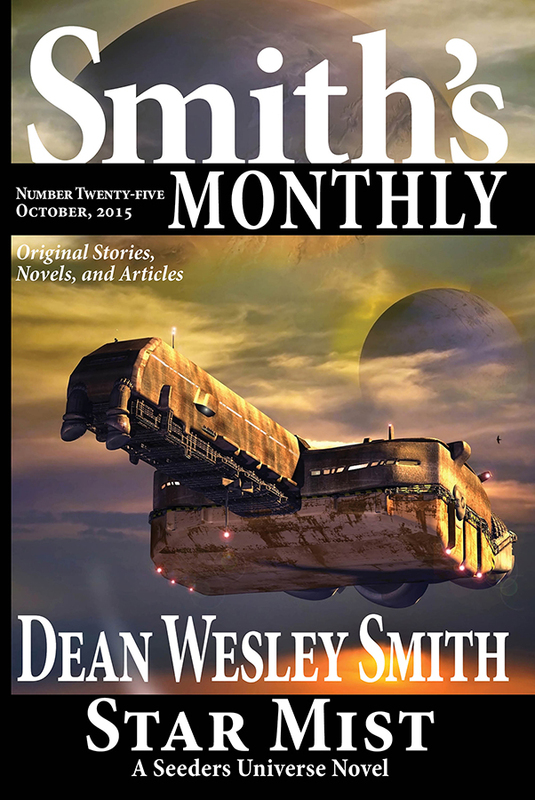 Dean Wesley Smith talks about all the various reviews, from trade reviews to reader reviews and their value to a fiction writer’s career. Reviews are a massive topic in publishing. A writer can write for an entire career, make a fortune, and never have favorable reviews. Or a writer can have wonderful reviews and sell very few books. But yet, in many places, reviews are very important. Understanding reviews and how to get them and where and when to go after them is critical for writers in this modern world. 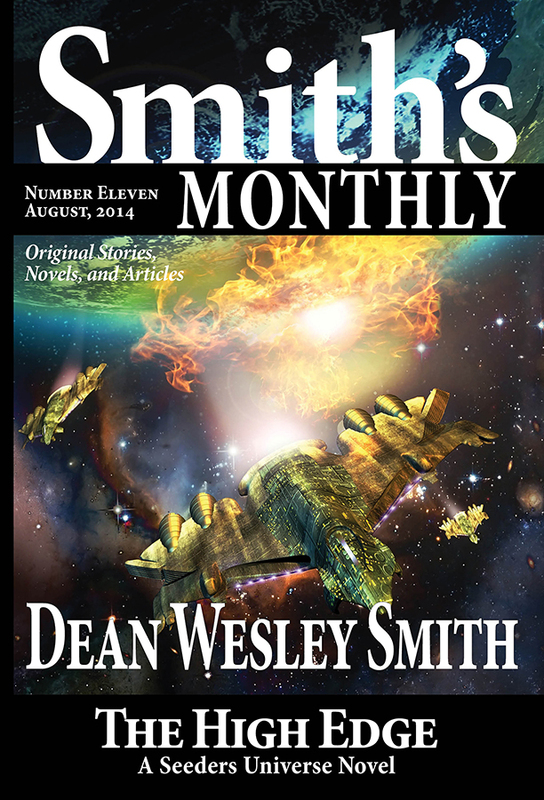 In this lecture, Dean Wesley Smith will help you try to understand the massive topic of reviews in fiction publishing. How to get your indie publishing or small press publishing company organized. Includes some templates of checklists. 8 Videos. Allyson Longueira, the publisher of WMG Publishing, talks about all the various needs for a writer and indie publisher to stay organized. From electronic and paper files, to various forms, to checklists, to promotional material. Areas that need to be organized you might not have even thought of yet. Organization becomes such a critical aspect of indie publishing very quickly. And especially if you are working with others, such as proofreaders and first readers and cover artists and so on. Publishing is a business and your time should not be wasted searching for files or creating the wheel all over again. If you are finding your system of organization lacking or starting to strain under more and more titles, Allyson can help you fix that and find a system that will work for you into the future. Confidence remains the most critical issue for all writers, both on the writing side, and in the publishing. 10 Videos. 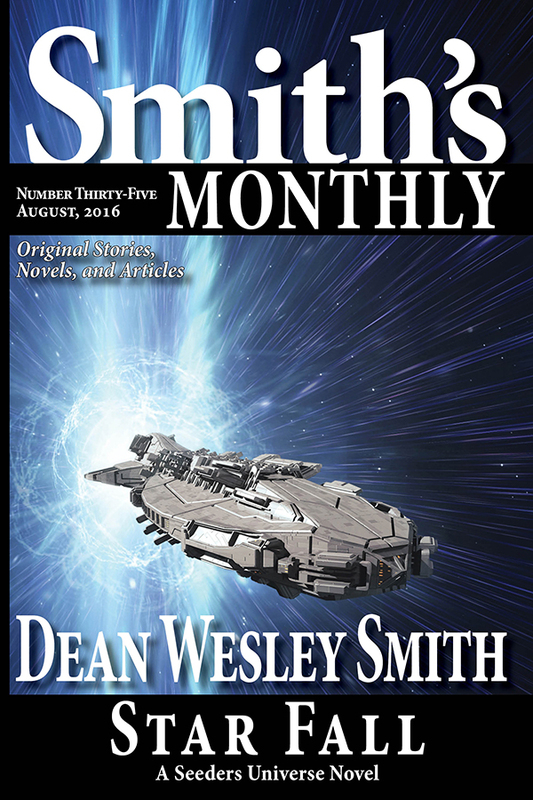 USA Today Bestselling writer Dean Wesley Smith, talks about all the various needs for a writer and indie publisher to be confident. And some things that can really kill confidence that you might not even realize you are doing to hold you back. Confidence is everything, from writing with confidence, to production speed, to what to do in your publishing business. For ten videos, Dean talks about how confidence can be gained, how to stop killing your own confidence, and so much more. The basics of how and when to turn a short story into a novel. 9 Videos. 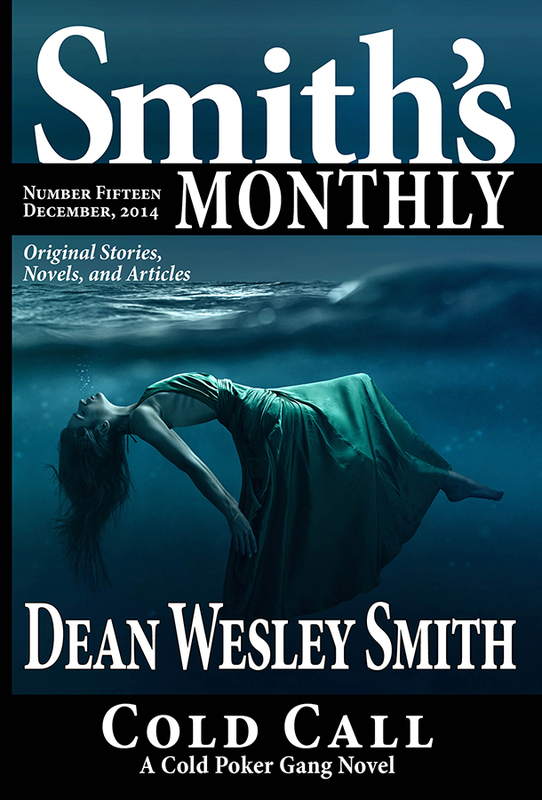 USA Today Bestselling writer Dean Wesley Smith, talks about all the various ways that you can turn a short story into a novel. And what is needed to do so. And when you should even consider doing so. The basics of the idea of turning a short story into a novel. Sometimes short stories can be the start of great novels. Sometimes a short story is just a short story and should never be expanded. This lecture will help you understand what you need to learn to figure out when and how to convert one form into a larger form. Questions about something in a lecture. — If you have a question about something in a lecture, simply e-mail Dean and we will do our best to respond. Watch for more lectures coming. And if you have a request for a lecture topic or any questions at all, please e-mail dean@deanwesleysmith and put Lecture Series in the subject line. I was wondering on how to give a lecture and begin a lecture series. Where do we start? What is needed? Jody, write to me directly. Not sure what you are even asking to be honest. Do you have a list of full time writers like you? I wanted to know which writers you’d recommend, trust and or understands what it takes to make it as a full time fiction writer. Oh, heavens, Alex, there are thousands of full-time writers. And who I like and don’t like as a writer is just my taste and wouldn’t match yours in any way I’m afraid. Lawrence Block has done some wonderful writing about being a full-time writer over the years. Stephen King has some good books and articles on the subject. But there is no right way, just your way. But there are things that are similar among all full-time writers. Drive, love of storytelling, no fear of failing and putting their work out. And writing isn’t their job, it is who they are, who we are I suppose I should say. So better question would be who are your favorite writers? Find them and study them if they have been writing since the last century and are bestsellers. Newer writers don’t bother about studying until they have survived for twenty years or so. I seem to recall you once had a lecture series (or perhaps it was a workshop) on doing blurbs for the backs of books. Have you discontinued them? Will you be bringing that one back at any point in time? It’s now called Writing Fiction Sales Copy and it’s a full online workshop. You can find it under the online workshop tab at the top of the page. Possible dumb question here, I know you guys are busy, are you planning on doing a lecture series on Fantasy covers in the future? I see the Science fiction, the mystery but no fantasy. Yes. We had one, but by the time we put it up, it had dated so we are going to redo it. We will also be doing a nifty subscription offer to lectures later this month and have 12 new lectures planned for the coming year, one new per month. Stay tuned on that. Are you going to be updating your Corporations for Writers lecture in view of the recently passed tax law changes? Also, is there any way to get a transcript of a lecture? Being hard of hearing, videos are a challenge for me. Actually, Pati, my advice to writers is to ALWAYS be a C corporation, never use any of the pass-through corporations because they don’t fit our business at all. So with the new tax law that gives a ton of extra stuff to full C corporations, I was even more ahead of the game. (grin) So no need to change it. And just can’t do transcripts I’m afraid. Just far too much work. Very sorry about that. Then I shall have to learn about C corporations. Thanks!